Is your website’s conversion rate frustratingly low? 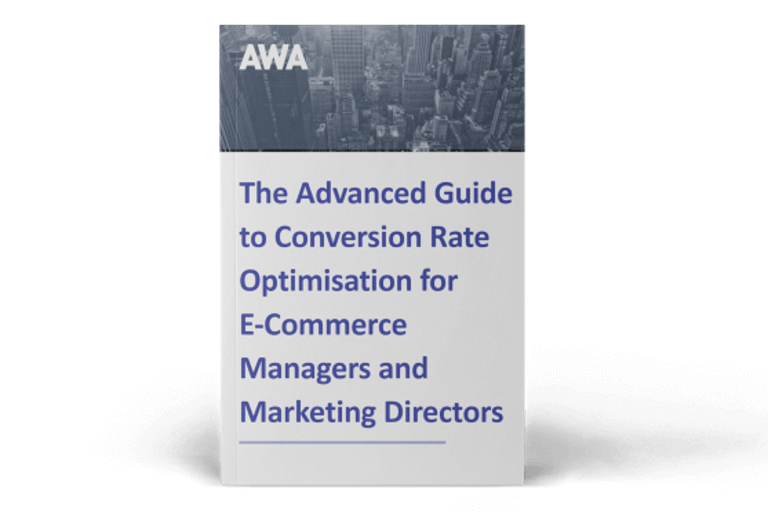 Luckily, like most Conversion Rate Optimisation (CRO) problems, a frustratingly low conversion rate can be studied and, with the right changes, turned around. Very low conversion rates are often the result of missed opportunities. Once you understand why your conversion rate is so low, then you can almost certainly find opportunities to improve it. In this post, we explore four common causes of a low conversion rate that you can identify using heatmaps. We’ll also share strategies that you can use to turn each problem into a potential CRO opportunity. How easy is it to buy a product from your website? The most successful e-commerce stores have simple conversion paths that guide users almost subconsciously from browsing to buying. If your conversion rate is lower than it should be, it might be caused by a conversion path that’s difficult for your visitors to follow. Analysing heatmap data on these key pages could reveal whether this is the case. A/B test a version of the problematic page(s) with a simpler, clearer layout. Your design should intuitively guide users to the next step in the conversion process – if it doesn’t, it’s lowering your conversion rate. How obvious is your call to action button? Your call to action button – no matter what colour, shape or size – should stand out from the rest of your page and be as identifiable and obvious as possible for users. There are a number of ways heatmaps can help you identify if your call to action button stands out or not. Clickmaps on your product page can help identify which elements attract the most clicks. Is there something else that’s catching their eye rather than the call to action button? Split test an alternative page, and/or button, design. Depending upon what your heatmap research identifies as the opportunity, this could be testing a contrasting button colour, making it larger, using different graphics, changing the microcopy around the button, removing clutter around it, or moving your button to a more noticeable position on your page. Is your website design too distracting? Sometimes, even the simplest of websites can distract users from your goal and reduce your conversion rate. A classic example of this is Visual Website Optimizer’s “Free Trial” navigation button outperforming its much larger “Try It For Free” button in terms of clicks. Despite the bigger button being in a more prominent position (and, you’d think far more obvious), it received a third fewer clicks than the small button in the navigation. Of course, in this example, the distracting element took visitors on broadly the same conversion path, but that may not be the case on your site. Spotting distracting design elements using heatmaps is easy. Looking at clickmap data on your key pages, search for hotspots which are getting clusters of clicks. From “Sign In” buttons to navigational links, you might be surprised to find an element ‘stealing’ clicks from the button you want them to click. 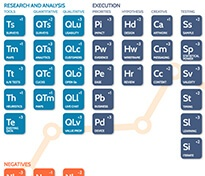 A/B test different variations of your website. By demoting, or removing, distracting elements, you should be able to significantly increase your conversion rate. Does your e-commerce website have cart abandonment issues? According to the Baymard Institute, the average cart abandonment rate is 68%. Whilst you can never expect 100% of users to complete their purchase, a cart abandonment rate of 70% or more is a serious indicator that there’s something wrong with your checkout form. One of the most prevalent causes of cart abandonment is an overly complicated checkout form, or one which asks for unnecessary information that visitors don’t understand why you need to know. Identifying a confusing checkout form is easy using mouse movement maps. There’s an 86% correlation between mouse movement and eye movement, so you can see with some certainly where your visitors are having problems completing your form. Split test a new design where problematic elements are replaced or redesigned. Examples of changes to test include removing unnecessary fields, adding inline form validation or switching from one long form to a short, multi-page checkout and aligning the boxes in a more user friendly configuration. When used the right way, heatmaps can help you identify opportunities to increase your website’s conversion rate and generate more revenue. With the right heatmaps on the right pages, you can generate insight that transforms your conversion rate from annoying low to something you’re proud of. There are many more uses for heatmaps when you know how to read them. 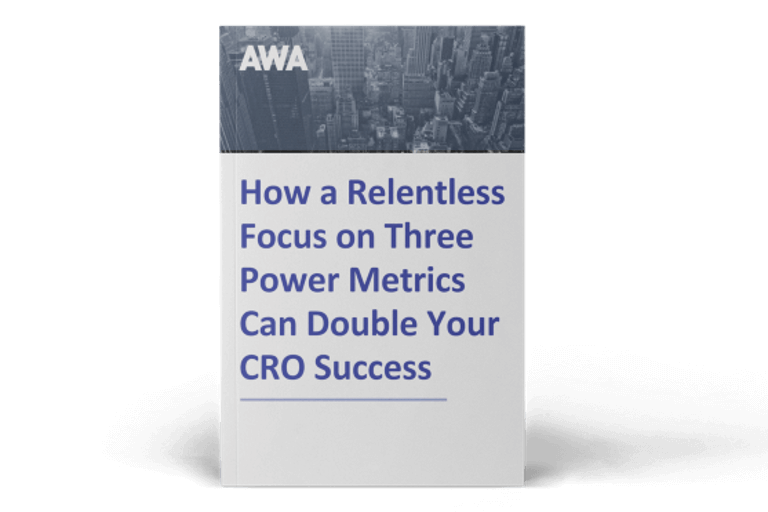 If you’d like to learn more, and need expert help, read our ebook below for 8 questions you must ask to find, hire and get great results from CRO professionals.